The Next Duke Night – Welcome To 2015! Monday 26 January, 2015 – Phoenix Artist Club – FREE ENTRY! 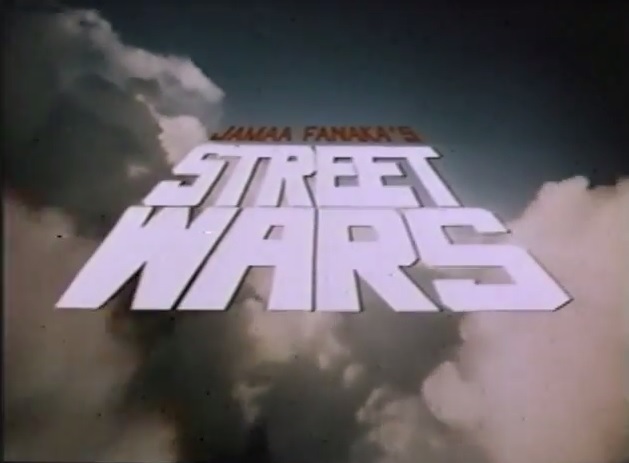 You may not know the name Jamaa Fanakaa yet but trust us – once you’ve seen his 1992 gangland epic ‘Street Wars‘ ; you’ll never forget it! Imagine ‘Boys’n’The Hood‘ filtered through exploitation sensibilities with a side-order of rebellious streak thrown in and you haven’t even begun to cover the brilliance of Fanakaa’s epic opus which includes betrayals, double-crosses, mad shootouts and even aerial assaults! Crack wars never looked so epic.